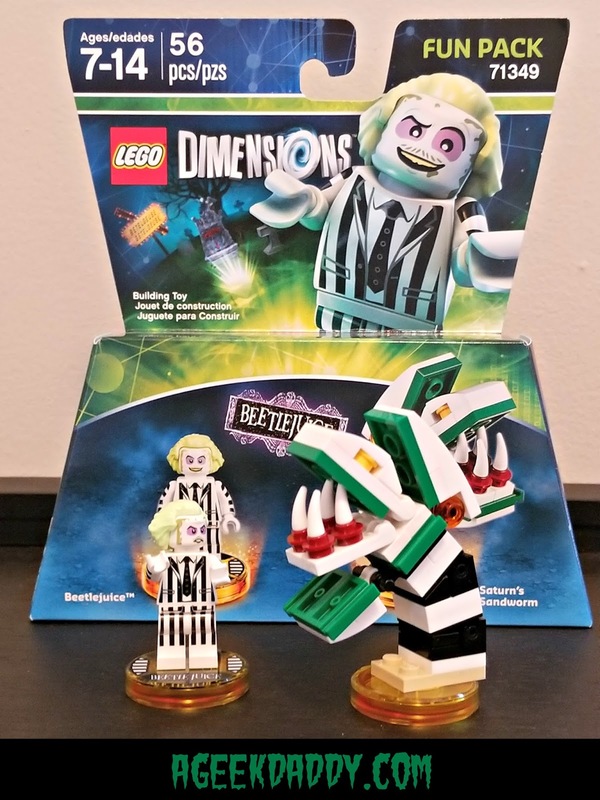 Engage in some ghostly mayhem this Halloween with the infamous Beetlejuice who is now available as an add-on character within the LEGO DIMENSIONS video game. The mischievous bio-exorcist from the 1988 comedy BEETLEJUICE is sure to provide some spirited fun for players and add his own touch. Pick up the new Fun Pack expansion for LEGO DIMENSIONS, say "Beetlejuice, Beetlejuice, Beetlejuice" and it is showtime! 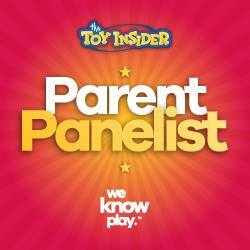 The Fun Pack comes with a LEGO mini-figure of Beetlejuice that when place upon the LEGO DIMENSIONS toypad unleashes some spirited fun within the game as a playable character. This ghost can be a dominating force within LEGO DIMENSIONS using his supernatural abilities of Mind Control, Telekinesis and Spike Attack to scare away the living who get in his way. Plus activate his Transform power to give him hammer hands that will slam anyone who gets in his way into the afterlife. In addition to the Beetlejuice mini-figure, the Fun Pack also includes a 3-in-1 buildable LEGO brick model. Start off with Saturn's Sandworm then rebuild it into the Haunted Vacuum of a Spooky Spider. 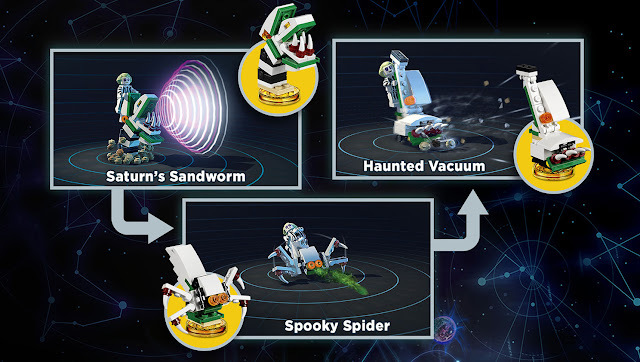 Each of these three transformations has their own ghostly powers to help Beetlejuice as he haunts the Multiverse of LEGO DIMENSIONS. 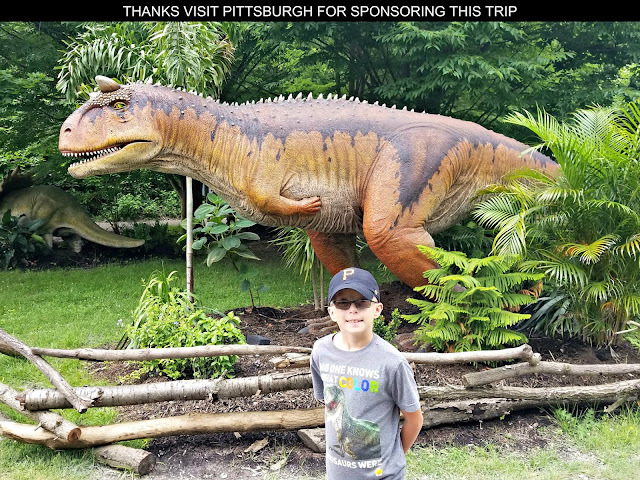 This FUN PACK also expands the video game's Multiverse by unlocking an exclusive Beetlejuice Adventure World where you can explore places where the movie was set and engage in some haunting of your own. 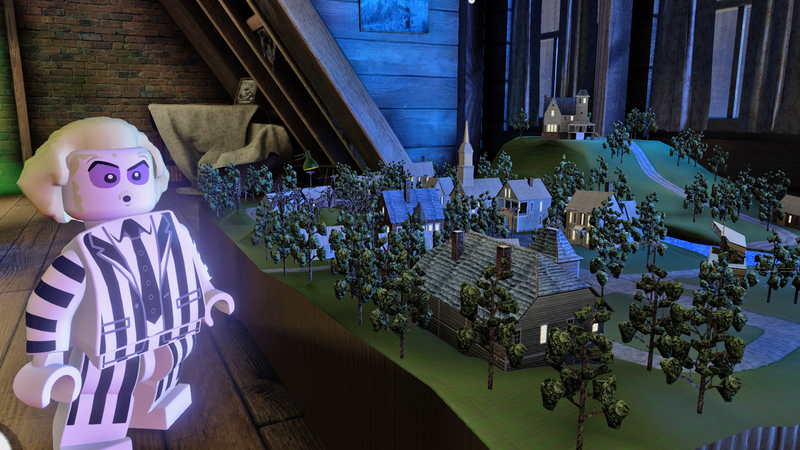 Leap over to Saturn, wander through the Maitland's house and within their elaborate model of the town of Winterview, and pay a visit to the Netherrealm Waiting Room. Also gather some friends to play in the Beetlejuice themed Battle Arena that this LEGO DIMENSIONS expansion pack unlocks. LEGO DIMENSIONS Battle Arenas allow up to four players to competitively or cooperatively compete in one of four different game modes within a setting themed around specific characters from the game. Protect your own base while stealing an opposing team's banner in Capture the Flag. Destroy your opponents' bases to knock them out of the game in Bash Bash. Complete assigned missions to earn points with the highest scorer winning the game in Objective. Tag bombs to your opponents and blow them up in Tick, Tag, Boom! Beetlejuice's character is needed to open the Battle Arena but once inside you can use any of the LEGO DIMENSIONS characters you've collected to have a spook-tacular time!